Why headshots are an important investment in your career. Is Your Headshot Killing Job Opportunities? We cannot deny the fact that the social media is much more involved in our lives then we actually are social in real world. We meet people online way before we get to get face to face with them. Hence our first impression has already been made on the internet without even us aiming to do so. What we can do, therefore, is to make sure that is first impression is really a dominating one. This explains the importance of a professional headshot in our lives, no matter which profession do we belong to. Our professionalism reflects in our social media profile hence it is a matter of great consideration that we take care of how it goes. A potential client would definitely go through your social website or profile first and then think whether meeting you will be fruitful for him or not. What makes him arrive at this decision? Obviously the outlook of your site or profile and how professionally appealing does it seems. A client infers a thousand things just by looking at your photos. He judges you in a minute. Make sure the judgement goes in your favor. For this you often need to seek help of those who are adept in the task of professional headshot. Don’t see it as wasting money; see it as potential way of making money by leaving an impression among the interested clients. 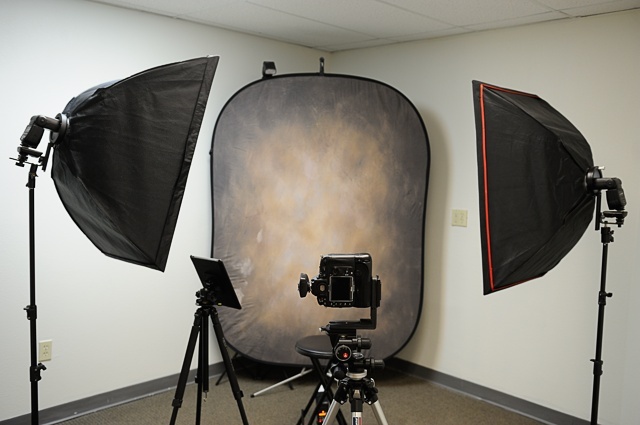 A headshot is photo session with a professional photographer where he takes your picture with his standard professional equipment-camera, lenses, lighting, and photo editing software. Many people are under the impression that this is important only for those who want to opt acting or modelling as their career. This is not the case; a good profile with a significant element of professionalism is important for the career of every working man and women whether they are teachers, lawyers, businessmen, doctors, therapists and so on. You definitely do not want to put up your informal pictures on your LinkedIn profile, because you realize who your audience is there. A photo shoot by a professional holds a great significance in engagement and wedding ceremonies too. Many people are willing to bear this expense and save the beautiful memories of their big days. A professional photographer shows everything in a new light, a new aspect and the viewer cannot help but fall in love with it right away. He makes these special days even more memorable for you. You just need to take care of one thing and that is to call your professional photographer a few days before the real day. You can hold a pre-wedding shoot in order to get more comfortable with the lens as well as the photographer. In this way a photographer can also learn about your taste and how you want your photos to be. It will be convenient to both the photographer as well as the customer. He can add a little more effort in his work to bring the results you are wishing for.